Hi, I’m Simon Waller, I’m the author of two books called Analogosaurus: Avoiding Extinction in a World of Digital Business and The Digital Champion: Connecting the Dots Between People, Work and Technology. I wrote them because digital technology provides us with extraordinary opportunities to do better work, and lead better lives. Unfortunately most people either aren’t aware these opportunities exist, or don’t know how to take advantage of them. If you want to find out more about me you can read the long story here. To achieve my mission I work with businesses (and the people in them) to improve the way they work. I show them how they overcome the challenges that digital technology has brought to the workplace and how they can be more productive at work (and I mean the broad ‘make more impact’ not the narrow ‘work more hours’ type of productive). I speak at events about digital disruption and the impact of digital in the workplace. I do practical, hands on mentoring for executives, business owners and consultanty types on how to use their technology to be more effective in their work. I also run in house training programs for businesses, especially leadership teams to show them how to simultaneously grasp the opportunity and manage the risks of technology. I also have a weekly blog whose subject matter focuses on leadership, productivity, and issues involving technology-related change. You can read it here or check out some of my popular posts below. I CONFESS, NOT ALL MY BLOG POSTS ARE GOOD ONES. HERE IS A SAMPLE OF ONES THAT PEOPLE SEEMED TO LIKE. For as long as I remember I have been involved in business. I started working for my family business doing the book-keeping when I was 17 and kept that up through most of my undergraduate degree. My degree, unsurprisingly, was a Bachelor of Commerce majoring in Management and Finance. At the time I had no idea what I wanted to do after university but figured that if I had a degree I would always be able to make a business out of whatever I was passionate about. I held my first management position when I was 20, running a bar and nightclub operation in the UK after finishing my undergraduate degree on exchange to Nottingham Trent University. It was also here that I met my future wife, Naomi, it was just neither of us realised it at the time. After returning to my home town of Perth, Western Australia I became a business owner for the first time at the age of 21. The business was a commercial boat broking business (like a real estate agent for commercial fishing boats and licenses) that I owned along with my Dad and another partner Peter Hammond. I was involved in this for about five years before getting itchy feet and needing a new challenge. After selling my stake in the business and taking a sabbatical to travel around WA in a camper van I ended up with my first consulting job, working with an organisation called Integral Development. The owner of the business, Dr Ron Cacioppe, had previously founded the Master of Leadership course at Curtin University and he strongly encouraged me to enrol in the program. I initially enrolled in a Graduate Futures Thinking course at Curtin and then went on to complete my Master of Business Leadership in 2010. While completing my Master degree I moved jobs again, this time into the corporate world. For three years I worked for Rio Tinto, firstly as a Lean business improvement coach and secondly as a part of Rio Tinto Iron Ore’s Scenario Planning and Strategy team and it was here that I discovered my passion. Although I have always been interested in technology, it was here that I found my calling. When researching the global trends shaping the future of business it was clear that one of, if not the, most important trend was the growth of technology. It was also clear that knowledge about the potential impact of technology growth was not well understood. It may have been discussed at a strategic level but it was a conversation that didn’t generally filter down to the people at the bottom – the people who’s livelihoods were going to be shaped by these technology trends. After leaving Rio Tinto in 2010 I moved to Melbourne, my wife’s home town and I took this opportunity to start a consulting business on the future of work called Tomorrow[at]Work. I knew I needed to better understand what the future of work looked like, so along with three other partners we designed Tomorrow[at]Work to operate like a business of the future. Part of this meant testing and implementing a whole lot of different technology platforms to help us with our work. Over time, this evolved into a full time coaching business helping other consultants, business owners and executives use digital tools to enhance their business. If I look for a common thread across my work history, I have always been interesting in making work better and I strongly believe that digital technology is an extraordinary opportunity to improve the way we work, IF we choose to take it. There is also a good chance that technology will undermine our current work structures and we won’t be prepared for it. Our jobs will be automated and we won’t be ready for what comes next. It was for this reason that I wrote my book Analogosaurus: Avoiding Extinction in a World of Digital Business. It looks at how technology is impacting people at work and how we can use it in a way that complement human abilities. I still live in Melbourne, Australia with my wife Naomi and my two daughters Miah and Poppy. 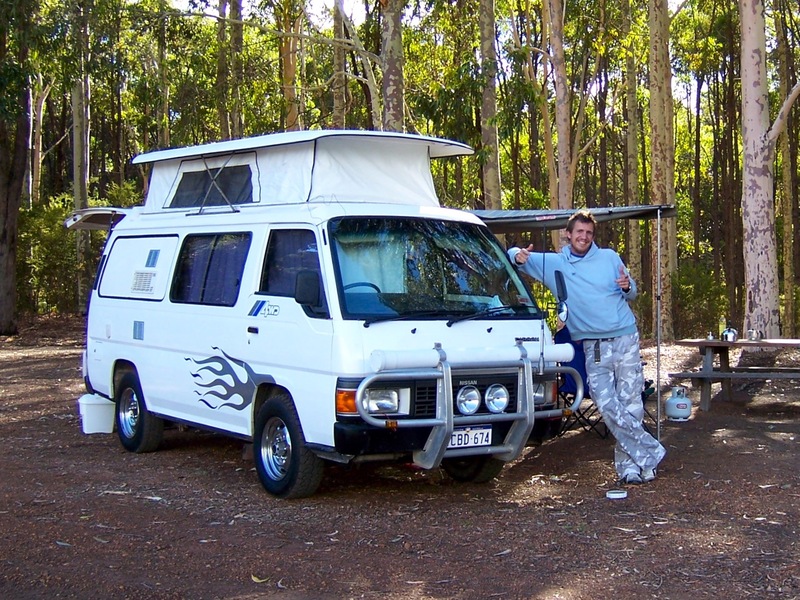 Apart from playing a bit of basketball, my main hobby is the camper van I went travelling in 10 years ago. To be fair Dennis is no ordinary van (you can read more about Dennis here). When I’m not out camping in Dennis with the family I seem to spend a lot of time cleaning it, upgrading it and fixing the things on it that I recently broke. Apart from showing how awesome the van is, this photo also proves that I don’t always wear black t-shirts. With so many ways to keep in touch these days how do you keep it simple without being platformist? I hope one of these four options will be work for you. Although my name and my face is on everything there are other people who work tirelessly behind the scenes to make stuff happen. In fact, if you want stuff to happen you are often better talking to them than to me. 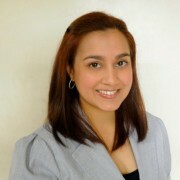 My Business Manager is Sunny Valiente. Sunny helps makes sure my clients feel loved and I feel organised. Both of these are full time roles but Sunny manages to compress time and fit this all into a standard work week. If you ever need to get hold of me and you can’t, can I suggest getting in touch with Sunny. My Marketing Manager is Camille Marbella. If you think this website (or in fact any other part of my communications) looks cool, that’s because of Camille, she is my Director of Polish. Camille’s job is to get the message out to as many people as possible. If I ever become famous it will be because of her. 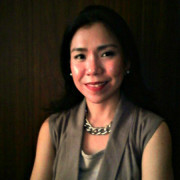 You can contact Camille about anything to do with marketing and public relations. The website is built using WordPress and utilises the Enfold theme by kriesi.at. There are no fancy customisations though Camille and I have both tweaked the CSS a little. The main font used on the site is OpenSans.